Halton Hills includes the towns of Georgetown, Acton, Norval, Ballinafad, and Limehouse. Georgetown began as a small mill town along the Credit River. 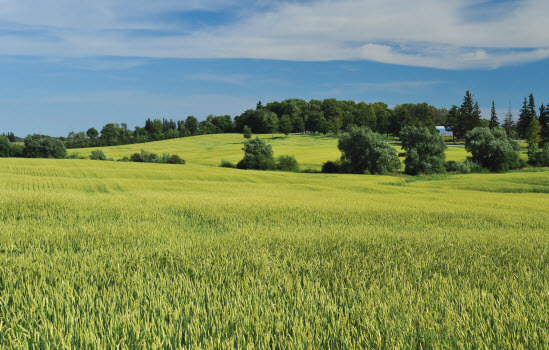 Although today Georgetown is on the cusp of the Greater Toronto Area, farms and fields surround the community. Through its unique position, the community is able to offer a variety of industry. 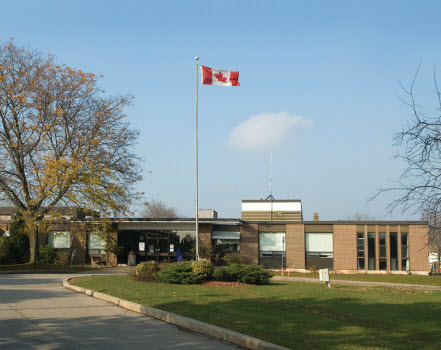 Georgetown is part of the amalgamated community of Halton Hills. This community offers many employment opportunities through cultural centres, museums, events and the hospital. With the largest available industrial space along the Highway 401, Georgetown also has a large industrial economy. The Harvest Festival and the Village Festival are one of the many celebrations in the community. The Niagara Escarpment offers outdoor adventures, hiking trails, picnic areas, children’s zoos and many opportunities to explore the natural sorroundings. Hills is home to many unique and interesting attractions and locations. Halton Healthcare Services (HHS) is a progressive, multi-site healthcare organization that employs more than 2900 staff and over 300 physicians. Halton Healthcare Services just completed the Georgetown Hospital Redevelopment Project which involved the expansion of the Hospital’s Emergency Department, the addition of a new CT Scanner Suite and the renovation of the Diagnostic Imaging Department.